Here at Kingston Acura, we carry an extensive line up of used vehicles in our pre-owned vehicle depatment. We are always looking for vehicles of all makes, models and years in good condition! Did you know that we will purchase your vehicle from you, even if you don’t buy one of ours? 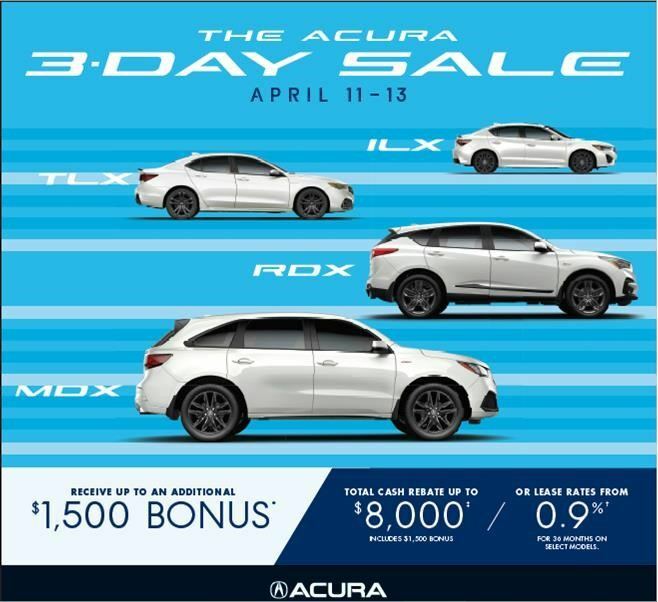 Kingston Acura would rather re-stock our used car inventory, by purchasing your current vehicle directly from you for cash or as a trade-in. This process allows us to view the vehicle in person and offer you an instant cash value and tax savings without the headaches of selling your vehicle privately. Selling your vehicle to Kingston Acura relieves you of the liability and stress as we fully inspect the vehicle during the appraisal process and offer you an ‘as is’ price.